Princess Margaret Hospital Foundation is the principal fundraising body for Princess Margaret Hospital for Children (PMH), providing the hospital with vital medical equipment and specialist services, as well as implementing capital projects. 100% of the proceeds will go to the Princess Margaret Foundation. The Foundation is dedicated to improving the quality of life of all sick West Australian children. Increased demand on the hospital’s facilities, and the rapid advancement of modern medical technology, means realising this goal is a never-ending task. 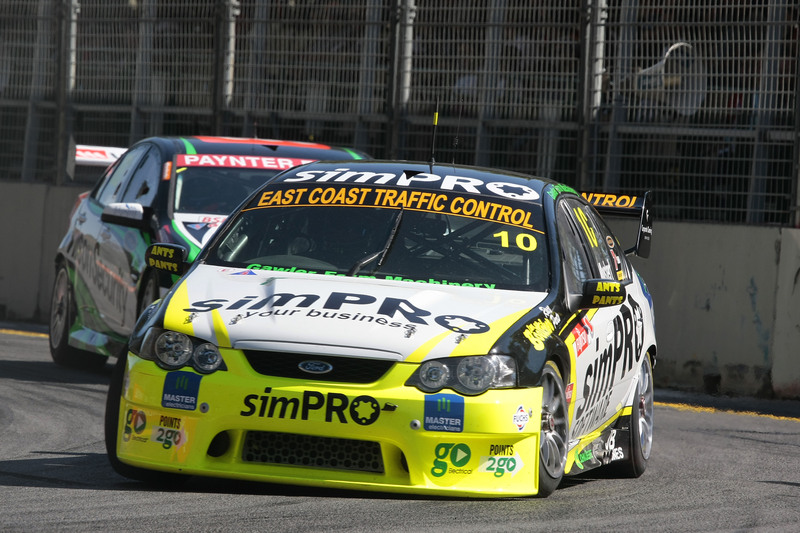 The two highest bidders will each receive their company logo on the prized bonnet position of the simPRO Racing V8 Supercar for the Fujitsu Series race at Barbagallo raceway this weekend. Not only will your company be displayed to the thousands of spectators at the event this weekend, but you will also feature prominently on the race replays across the 7 Network nationally in the coming weeks. So get to www.milesracing.com.au now – dig deep and help make a difference while at the same time give your company some great exposure.